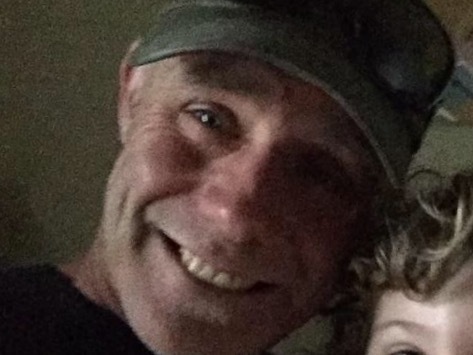 In the search for 45 year-old Edward Cavanaugh, the El Dorado County Sheriff’s Office requested additional aircraft to assist in the search. Yesterday, the California National Guard launched a Remotely Piloted Aircraft, a MQ-9 Reaper, from March Air Reserve Base near Riverside California. The aircraft was over the search area all afternoon into the early evening using some of the latest technology to hopefully save a life. This was the first time such a vehicle has been used by the National Guard to aid in a search & rescue effort. If California National Guard experts locate “hot spots” or find items of interest, search & rescue teams will be sent back into the field to investigate. Please see the below CalOES/California National Guard press release for information. Sheriff D’Agostini is very pleased and very appreciative of both CalOES and the National Guard in partnering with us and the Cavanaugh family to use such sophisticated equipment. It demonstrates how well agencies can work together during critical times when life is at risk. 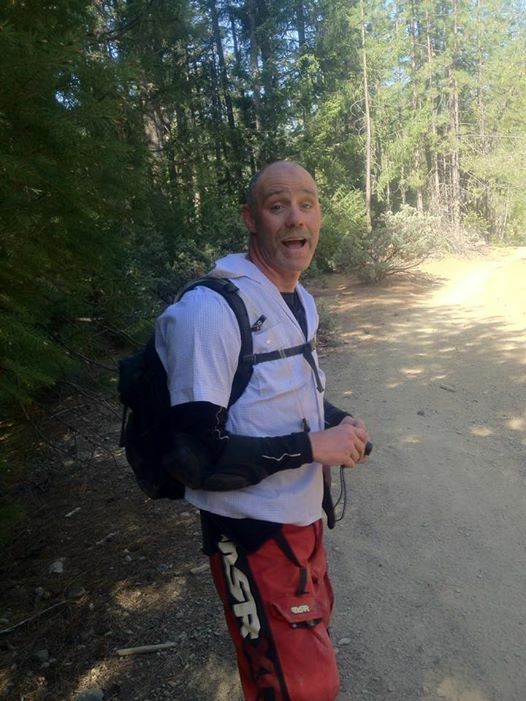 The El Dorado County Sheriff’s Office Search & Rescue is still looking for 45 year-old Edward Cavanaugh who was last seen on 7/17/15 riding his blue Yamaha YZ250 motorcycle in the Rock Creek trail system near Georgetown. Search & Rescue personnel have been actively searching since 7/24/15 when notified he was overdue. To date, more than 250 volunteers have been involved in the search. Search assets have included the utilization of aircraft, foot teams, K9 teams, high angle rope teams, mounted (horseback) teams, OHV (4-wheel drive vehicles, motorcycles, and ATV’s), and the SAR Management unit. SAR Teams are led by experienced deputies and a sergeant assigned to the Sheriff’s Office OES (Office of Emergency Services). Early in the search we requested Mutual Aid through our partners at CalOES. 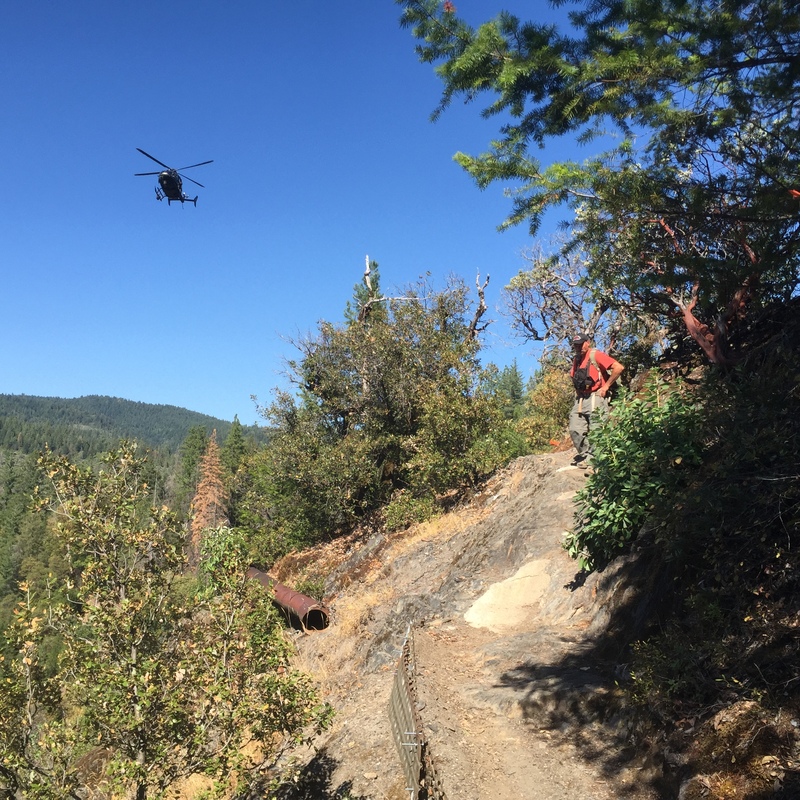 SAR volunteers responded from Placer County, Yolo County, Alpine County, Shasta County, Sacramento County, Marin County, Tehama County, and Stanislaus County to help. Georgetown Fire was involved and allowed us to use Station 62 as a Command Post and staging area. 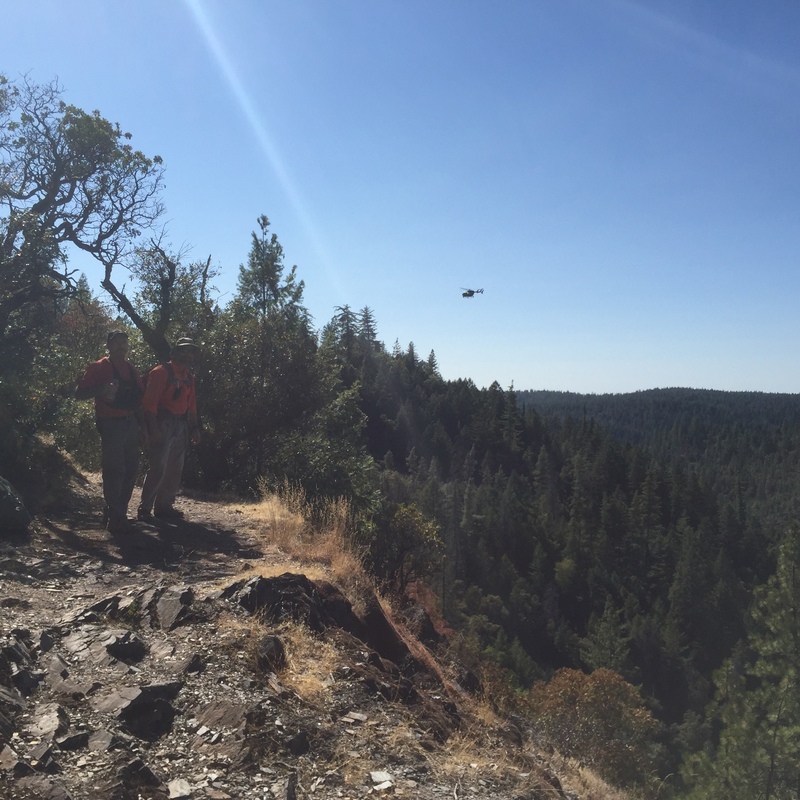 CHP aircraft and National Guard aircraft have been actively flying over the heavily forested and sometimes vertical terrain using sophisticated technology. CARDA dogs were deployed on 7/27/15. 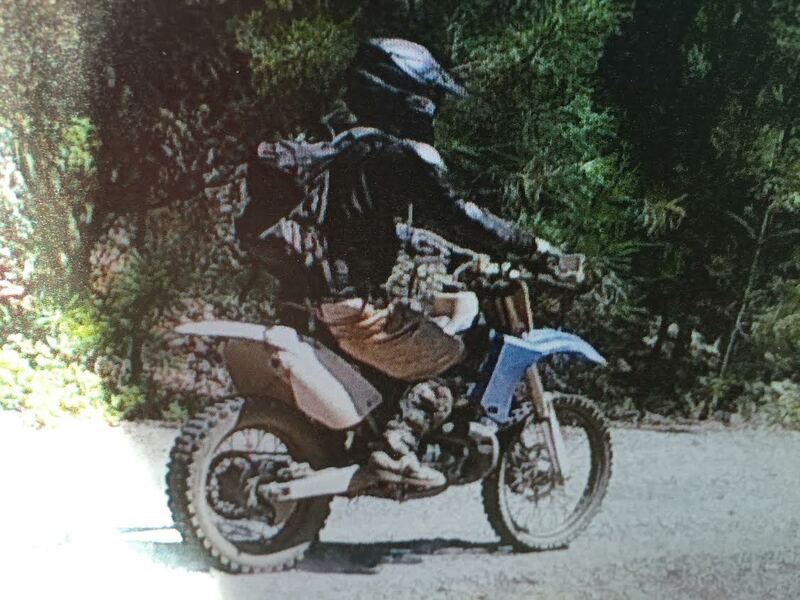 As of yesterday however, neither Edward nor his motorcycle have been found. Sheriff’s Office Detectives have also been involved in our attempts to locate Edward. At this time, no foul play is suspected. Yesterday we scaled back our efforts to review. Management units compiled all the information we had accumulated to include the designated search areas, search patterns, area saturation levels, and GPS trackers to do an overlay over maps and confirm each zone was covered as humanly as possible. For example, searchers using ropes to lower themselves into drainages and/or heavily treed, brush filled, rock faced canyons will result in lower saturation totals until the aircraft search patterns over the same spot are added in. The purpose was to look for any holes or gaps in our coverage in case we needed to expand or revisit that area. The Sheriff’s Office has been in continuous contact with the family and they have been updated regularly. They have been a big part of our search efforts and have been very helpful during this very trying time. If anyone has any information regarding the whereabouts of Edward Cavanaugh or anything that would assist in the search, please contact the Sheriff’s Office through our non-emergence number at (530) 621-6600. On 07/27/2015 at about 7:52 PM El Dorado County Sheriff’s Deputies responded to a reported shooting in the 2900 block of La Paz Road in Mosquito. 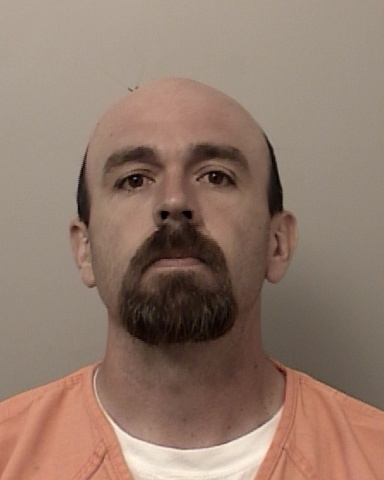 The suspect, later identified as 35 year-old David Stetler of Placerville, called Central Dispatch stating he shot the victim during a verbal altercation. The victim was transported by helicopter for medical treatment due to his serious condition. Sheriff’s Detectives and Crime Scene Investigators (CSI) were called in. David Stetler was arrested and booked into the El Dorado County Jail for charges of Assault with a Deadly Weapon along with enhancements related to the use of a firearm. The case is still under investigation. Stetler is still in custody in lieu of $250,000.00 bail.